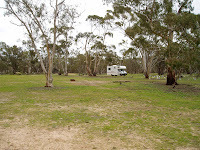 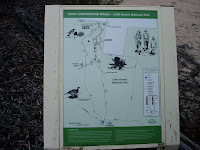 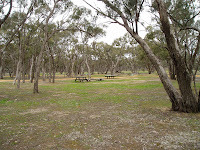 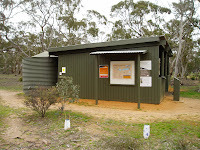 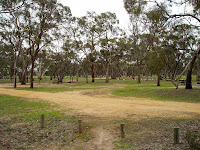 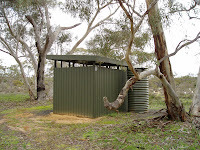 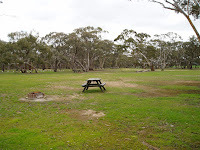 Located about 12k South of Kiata via Kiata South Road is this large open and well treed level camping area that has a shelter shed, fire places (wood supplied), tables, walking tracks, long drop toilets, tank water and an array of native flora and fauna The gravel road into the campground is reasonable and suitable for all vehicles when dry. 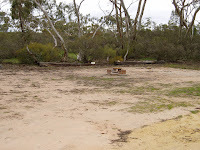 It was a great surprise to find such a well laid out camping area when we were expecting a small desert camping spot. 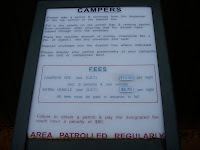 We recommend an extended stay at this site.